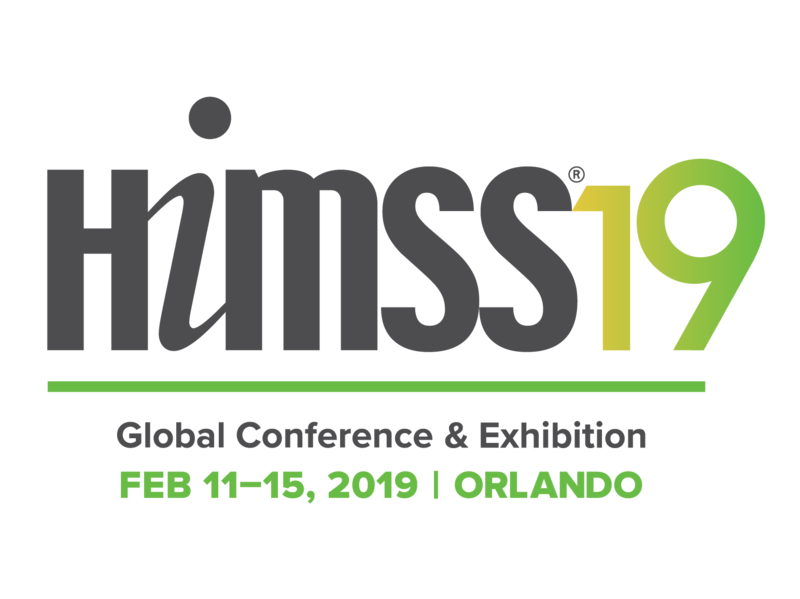 The HIMSS19 Conference is right around the corner! We’re gearing up to showcase all of our integration, business continuity, and automation technology, as well as our Managed Professional Services offerings. We’ve got everything you need as your organization strives to deliver efficient, integrated, and quality patient care. The suite of Summit products features several solutions designed to fill communication and alerting gaps your healthcare organization may encounter, as well as more robust products designed to handle all of your integration and automation needs. *NEW* Summit All Access provides secure, fully audited data availability to everyone in your organization, or surrounding healthcare community, with convenient 24/7 access to the data through the web. Securely distribute documents within your organization or grant audited access to documents for community providers. *NEW* EMPI – provides for a central source of consistent patient identities and demographic data with extended support for multiple identifiers across complex systems and ensure uniqueness of each patient’s chart. 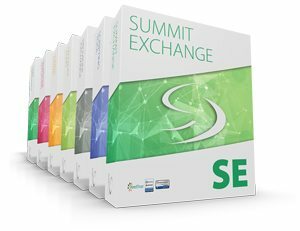 Summit Exchange – This is the newest Summit Interoperability product and it provides comprehensive solutions for data exchange and organization through a full-featured interface engine that allows centralized dashboard management of all of your interface engines, including to HIEs. Summit Downtime Reporting Solution – s a secure, advanced, turn-key technology platform that ensures critical patient data is available 100% of the time, regardless of network outages, EHR failure, or any other scheduled or unplanned downtime. Summit Scripting Toolkit – Automate any redundant task; script in any environment including Citrix. Summit InSync – Clean data extraction and analysis; compare against an unlimited number of environments. Consider Summit’s Managed Professional Services!